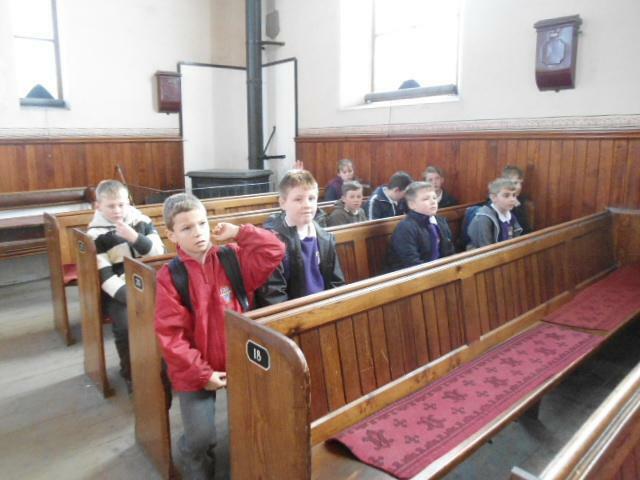 During half-term 2, our topic was 'Revolution'. 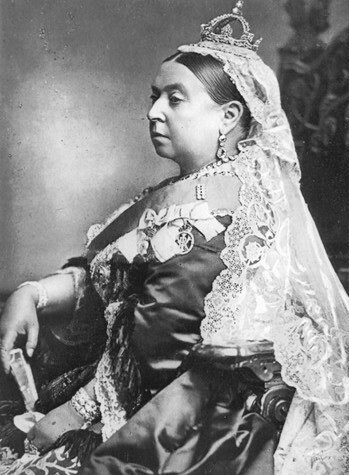 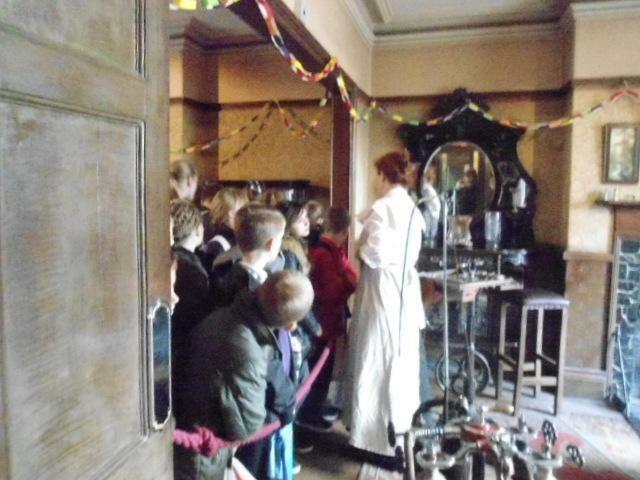 We studied the many changes that occurred during the Victorian Era, including the important inventions and events of the time. 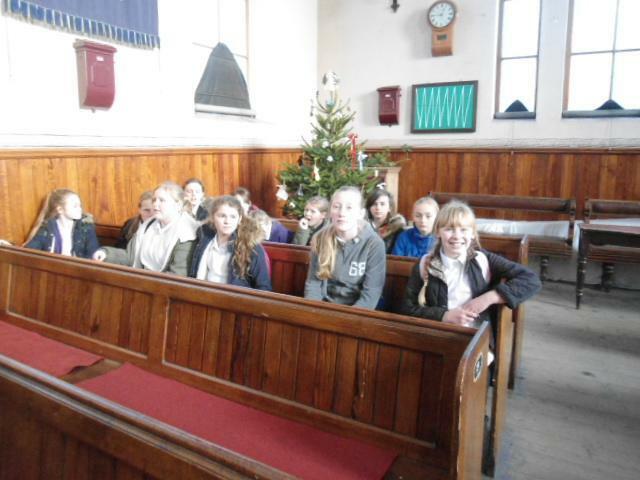 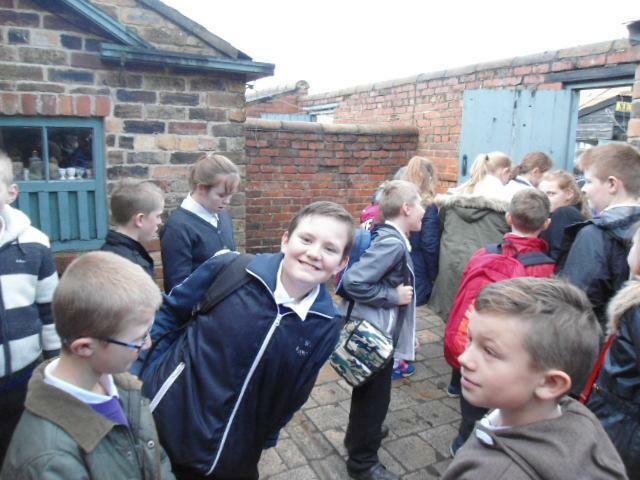 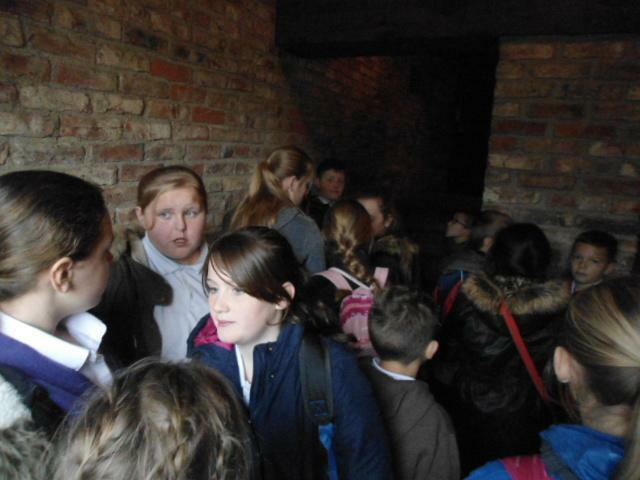 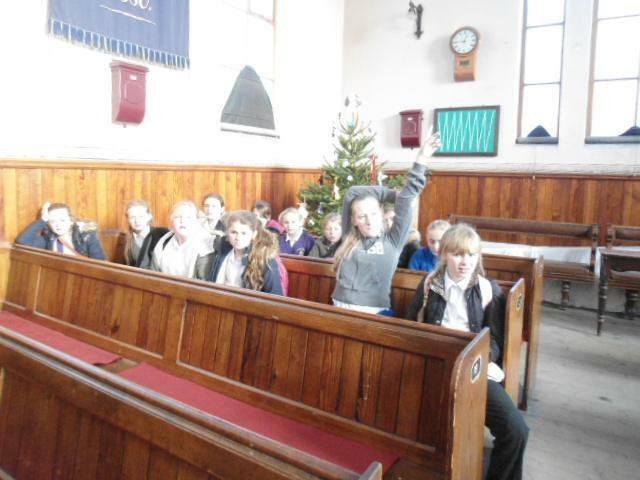 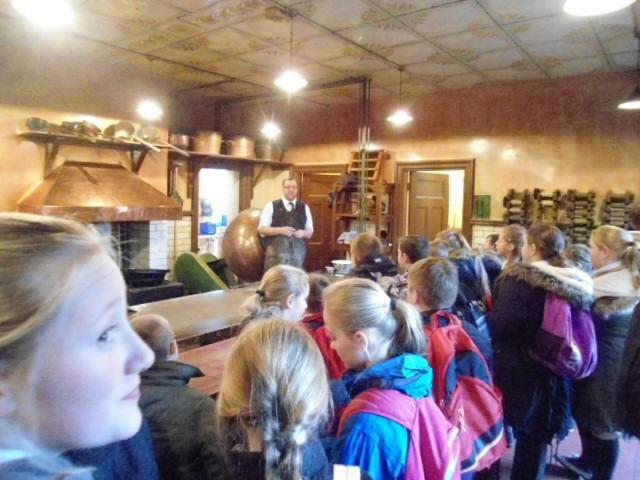 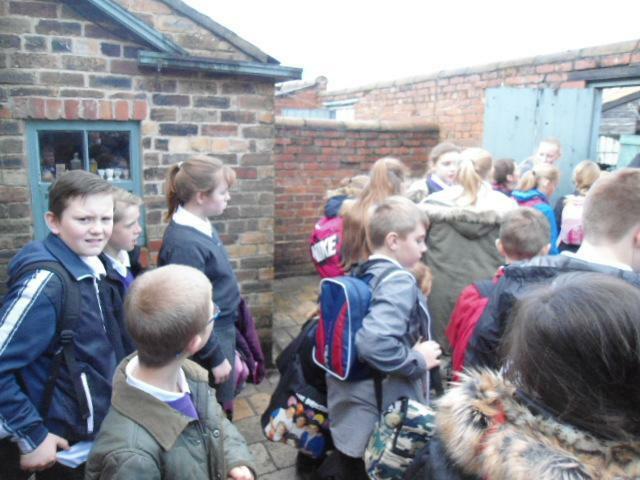 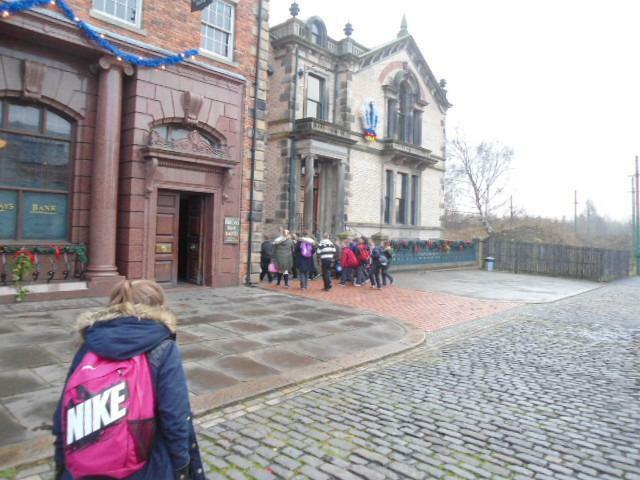 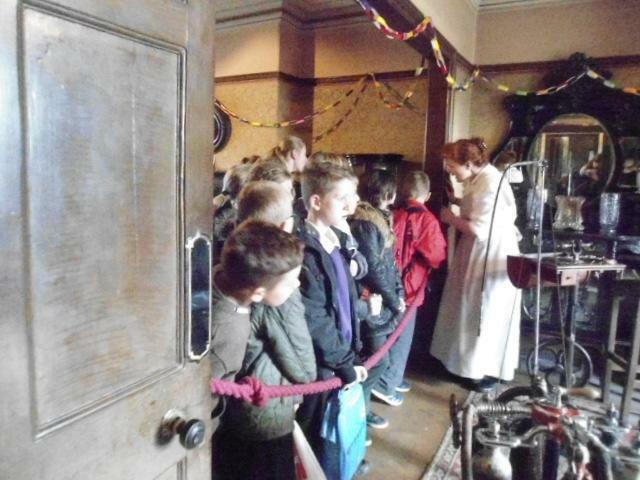 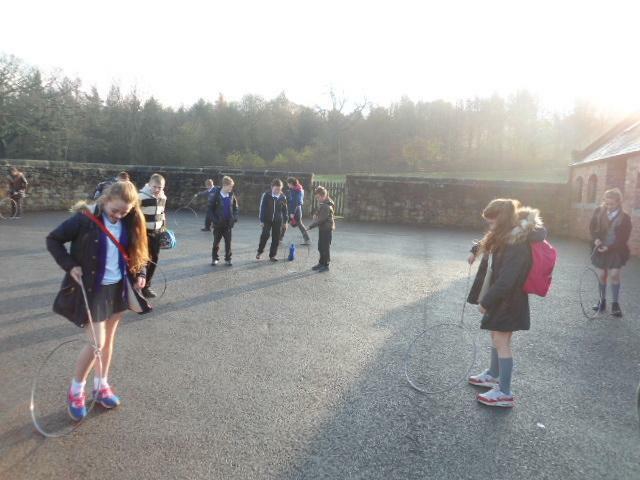 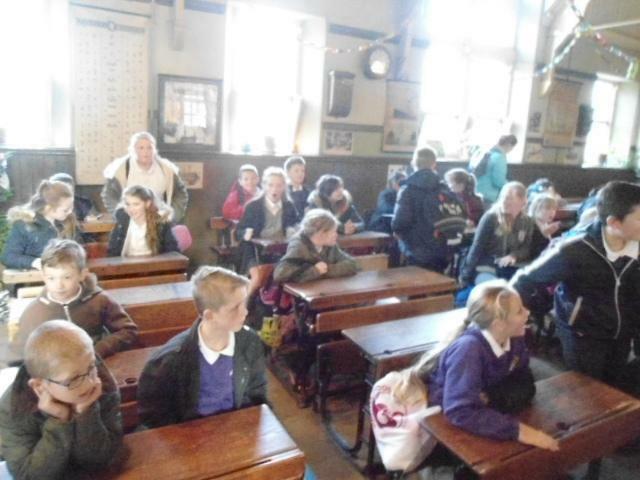 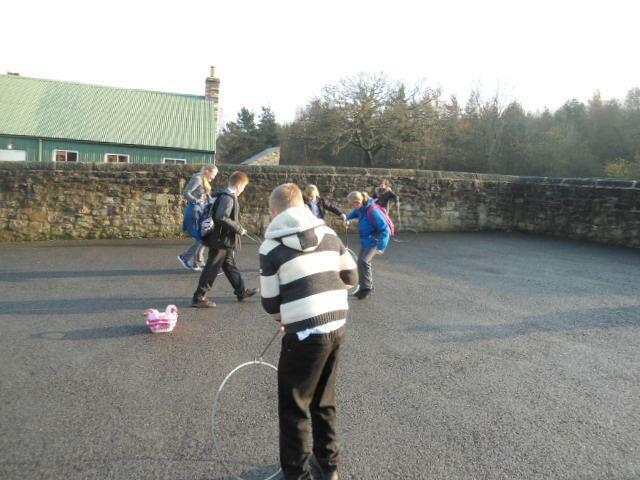 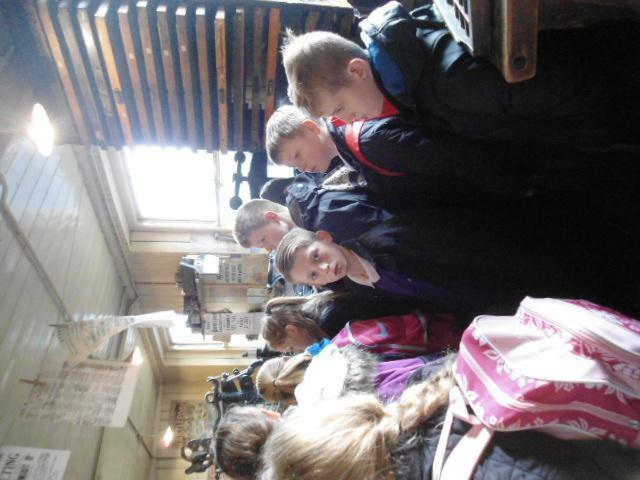 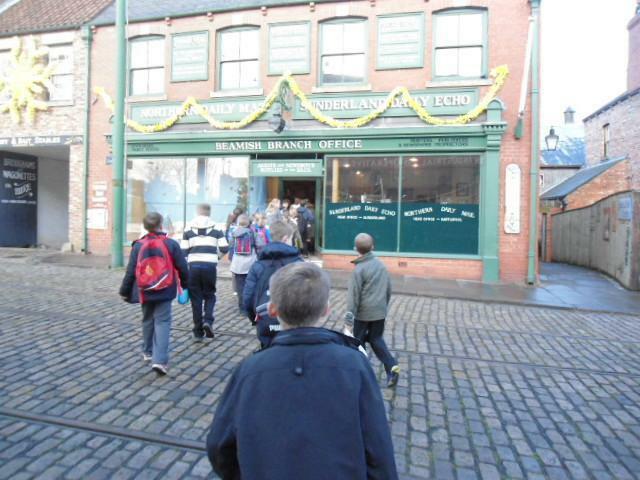 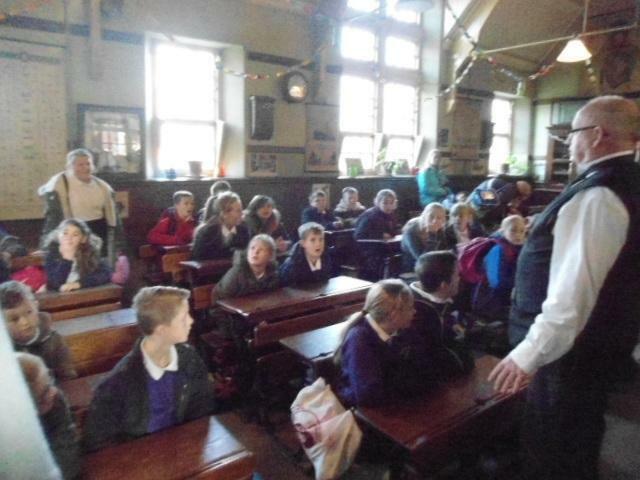 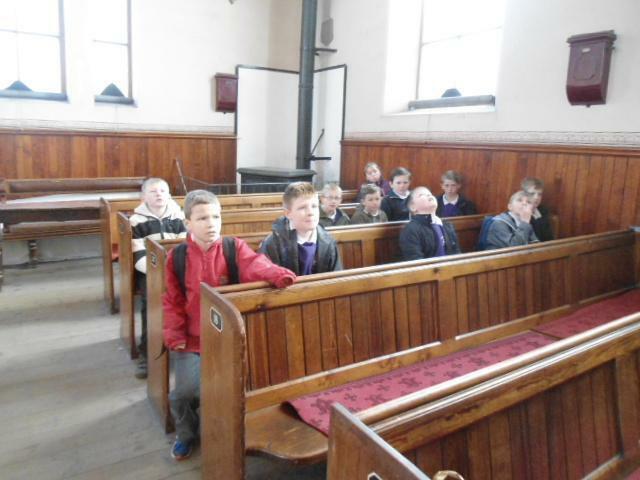 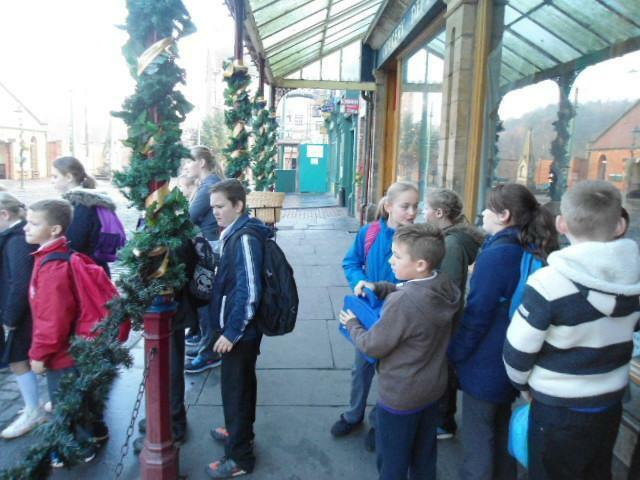 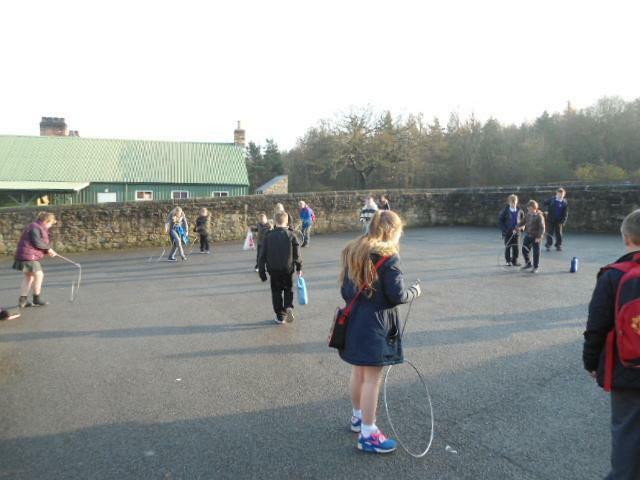 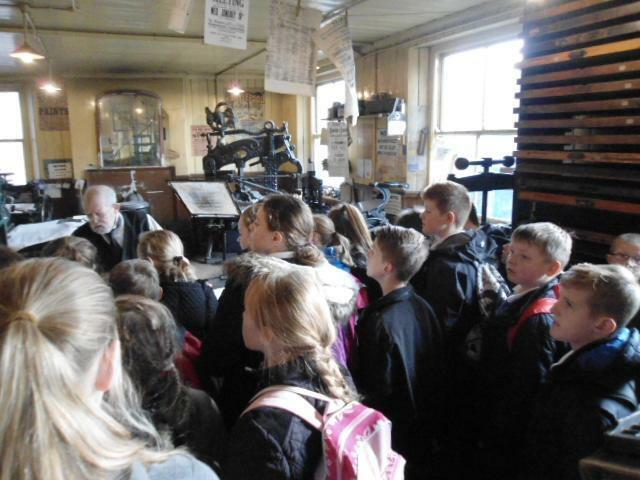 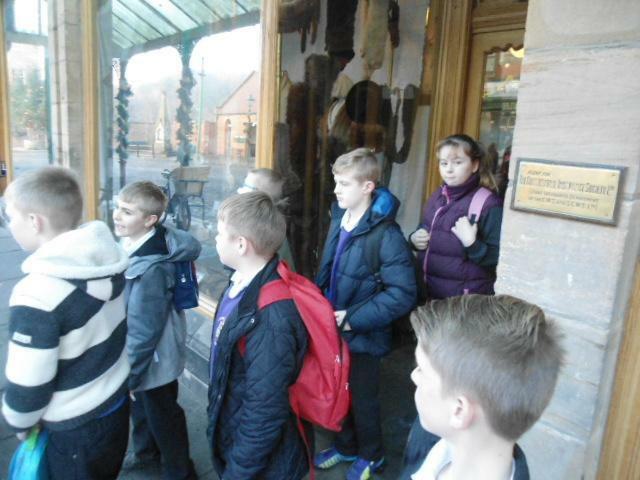 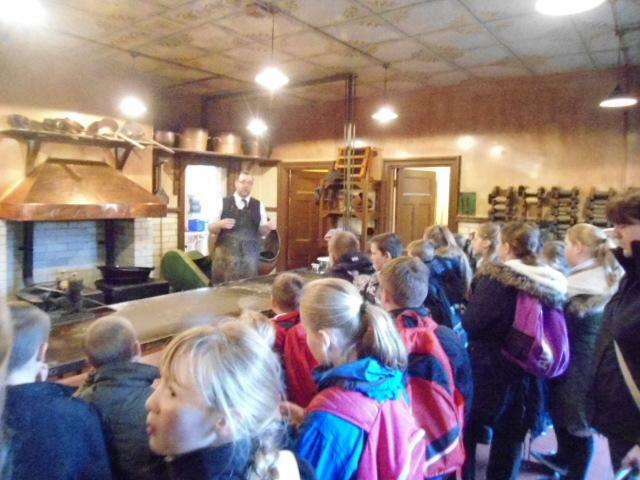 To support our studies, we visited Beamish Museum and found out what life was like during the Victorian Era.